We are so excited you stopped by our page. Basing our photography off the Song of Solomon verse,” You have captured my heart.” It is our mission to capture genuine images of your love. 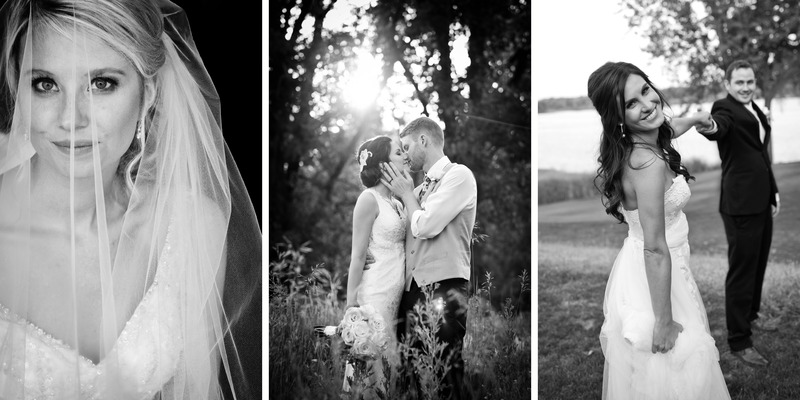 We do not settle for stale posed images but thrive on capturing authentic moments . We are not just photographers, we become fast friends. It sounds corny but it is true, because we really believe the BEST way to TRULY capture you, is to know you. the real you. So, grab your favorite drink and stay awhile. This is only the beginning.